muffin movie” looked like, I decided to see the film. What harm could it do? also including love and companionship felt modern and relevant to me. This entry was posted on Thursday, January 14th, 2010 at 7:18 pm	and is filed under Uncategorized. You can follow any responses to this entry through the RSS 2.0 feed. You can leave a response, or trackback from your own site. I, too, was pleasantly surprised by Young Victoria. 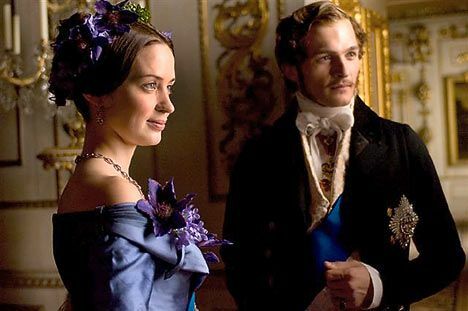 The same applies for “Bright Star” by Jane Campion which sheds light on the short, tragic life of the great Romatic poet John Keats and his chaste but passionate relationship with Fanny Brawne, a young fashion plate of the day. It’s a fresh, leisurely take on those times. I’m not sure it has been released in Montreal yet but it’s already available on DVD here in San Francisco.